This package is from Friday to Sunday in 3 nights and 2 days. 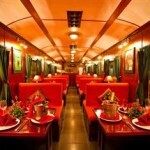 You will have 2 full day on the town for the luxury adventure and discovery. 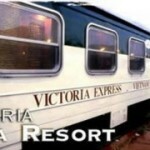 We will use the luxury train lines from Victoria and you will stay in the luxury resort. 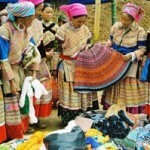 Following breakfast, we explore the Sapa Sunday market and then set out on our 3-4 hour trek that will take us along buffalo paths and trails and through several hilltribe villages of Lao Chai and Tavan, home to the H’mong, and Dzay people. This is an absolutely spectacular walk through stunning scenery inhabited by some of the friendliest people you could ever meet. 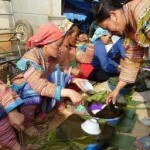 Stopping for a picnic lunch on the way to a family home in Ta Van village. 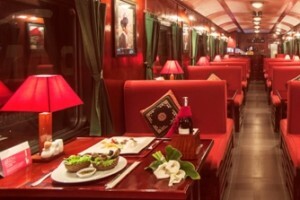 Transfer to Lao Cai station for Victoria Sapa Luxury Express Train back to Hanoi departure at 21:05-06:00. 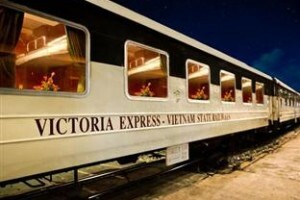 Overnight at Victoria Sapa Luxury Express Train. The trip ends at Hanoi station. Sapa Travel and its team hope to serve you next time. 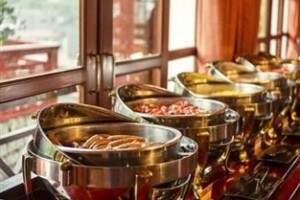 It is easy to book the package at Sapa Travel. 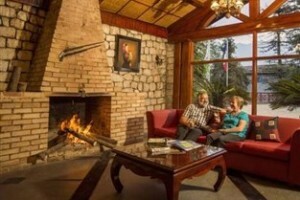 Send us an email to info@travelsapa.com regarding the Weekend Luxury Package, we will reply within 24 hours with the availability and rates.